Mystic Ballet/MB2 is seeking female and male dancers who have completed formal training, have a serious interest to move forward from a student mentality and develop artistically in both contemporary and classical movement, in a company environment. 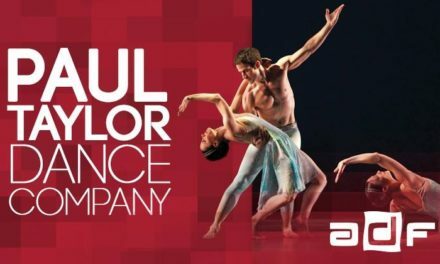 Dancers will be immersed in the company’s TIC Technique and will perform diverse repertoire throughout the season, reinforcing your training and facilitating your development and artistry. Please note that this program is tuition based, with limited positions available. Scholarships may be awarded, based on your video submission. Documents for appropriate visa will be issued. EARN – A Certificate of Vocational Higher Education in Fine Arts: Artists attending our MB2 program receive training in contemporary and Tic Technique, extensive 35+ performance season, and hands on personal artistic development skills through Mystic Ballet’s Dance Laboratory. Your application will only be taken into consideration if the application contains all the required information and if you have applied within the deadline.